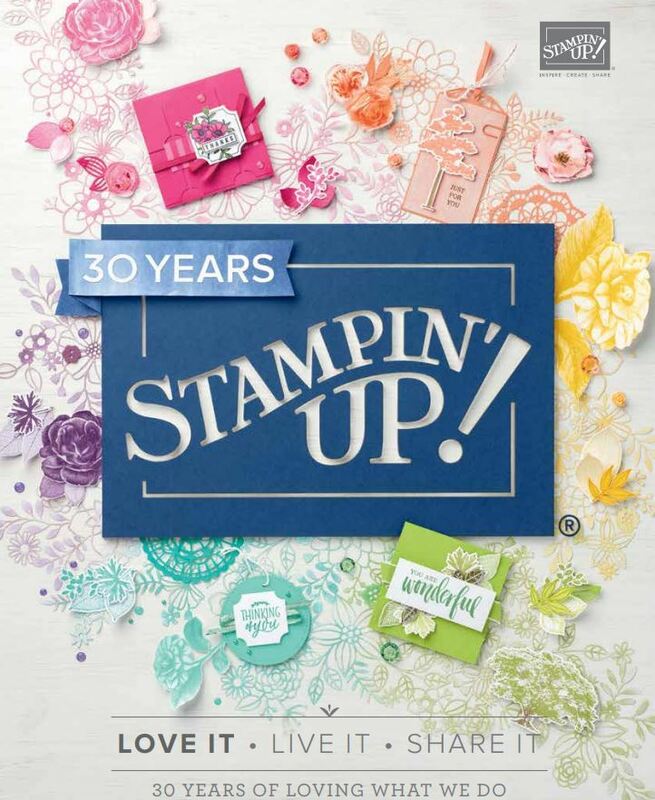 We have an exciting blog hop for you this week at Just Add Ink. You may have just arrived from Maes lovely blog or from the JAI blog. If you do get lost along the way ..then pop back to the Just Add Ink Blog here. Im not sure what my Fancy Fold card is called but I call it a star card. Ive used Autumn Spice Specialty Paper for this one but you can use cardstock and/or doublesided paper. You can download my instructions here..Star card. Ive also made a video showing how to do this type of card. (check back as having issues arrghh!) Enjoy! 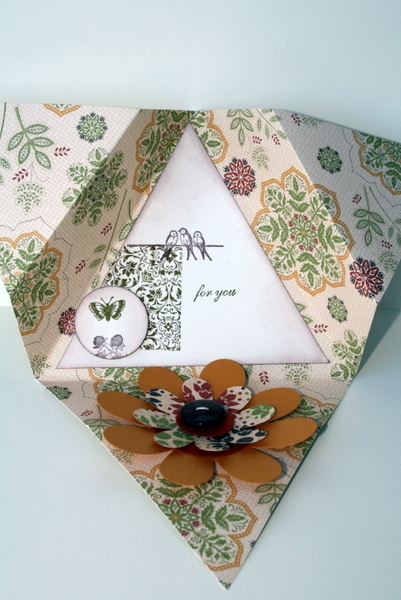 and now onto Jo Eades blog ..click on the next blog button to go to Jos blog to see another fancy fold card. 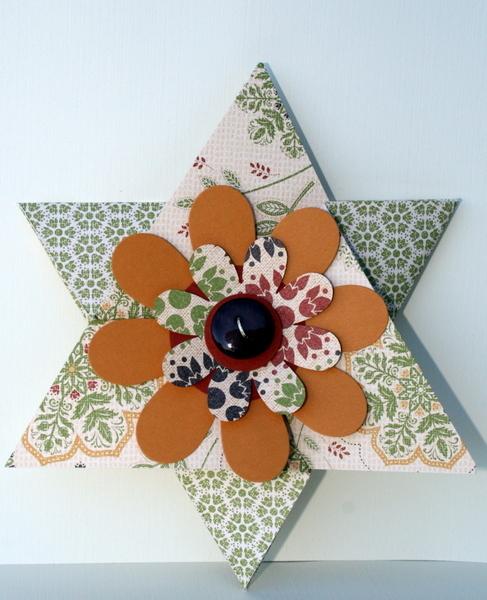 if you want to join in this week just simply make one of the cards showcased on our blog hop! Great card, great blog hop. You guys are amazing!! I’ve never seen this fold before – very clever! Such a sweet card, I’ll be heading over to check out the tutorial for this one. What a fab blog hop – I’m learning so much!! Oh wow! Delys, super duper fancy, this one. I love how you have embellished this stunning card especially on the inside. Such an unusual folded card but wow it works!!!! Must try it! Can’t wait for the video Delys! It is gorgeous. Oh la la, another great card. Oh I am going to be busy. What a fantastic card, Delys! Amazing! Way cool card Delys thanks for sharing. I have really been inspired by this blog hop. Now that is one very cool fold Delys, this just kick started the brain cells……WOW! Haven’t come across this fold style before, pretty cool. This one is definitely a knock my socks off fold Delys. It looks gorgeous all closed up with that flower on top too. Finally but not least you’ve given me some great ideas too about how to use Clearly You! WoW! This is so cool! I can see a few Christmas cards going out in this style this year. Thank you for sharing with us! I’d call that a Star too – it looks fabulous. I haven’t seen one of these before Delys, you’ve made a stunning job of it too. WOW this is very different – have never seen one of these folds before!